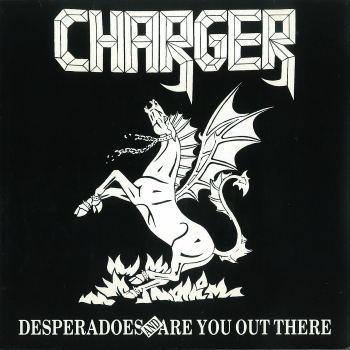 Charger‘s only release entitled “Desperadoes” was fairly late to emerge within the new wave of British heavy metal scene. If it arrived earlier, this would’ve easily propelled the band into possibly releasing a full-length record. Nevertheless, this single is one for the ages!